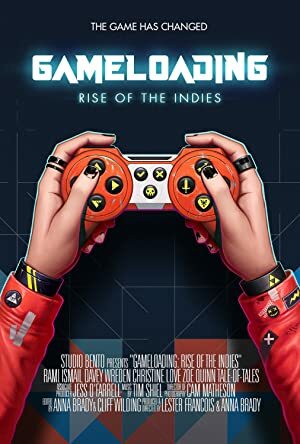 GameLoading Rise of the Indies is a feature documentary exploring the world of indie game developers, their craft, their games, their dreams, and how they have forever changed the landscape of games culture. In need of a grubstake, a young man convinces a couple of friends to help him kidnap Frank Sinatra Jr. It’s a true story. In the 1930s political activist Jimmy Gralton is deported from Ireland during the ‘Red Scare’. The compelling story of a young man’s journey from rage and gang violence to the unusual gift that God would use to turn his life around.